Over the past couple years, I’ve mentioned our “unexpected kitchen remodel” a few times; however, I’ve never actually shown a true reveal. 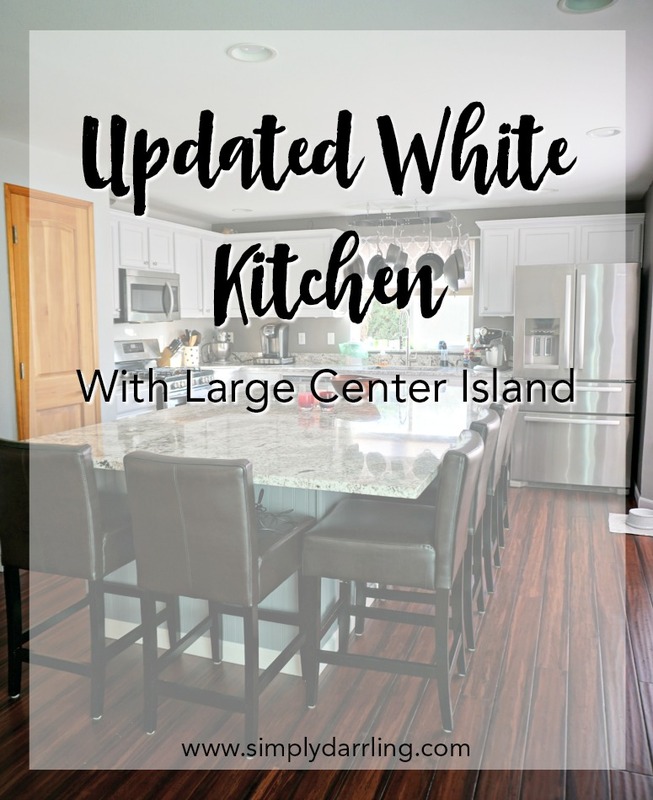 I love our updated white kitchen and so glad that we added a large center island to the area. 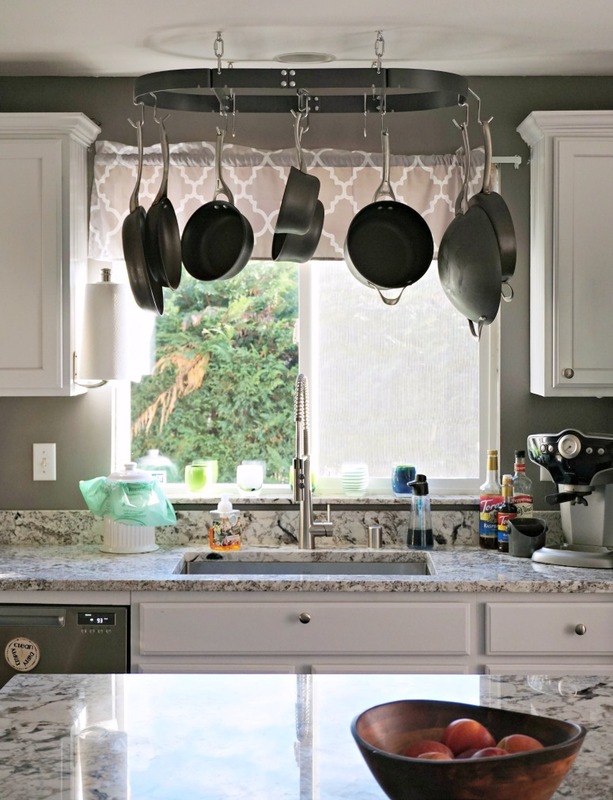 In years past, we had looked at adding granite in our kitchen, but had always decided against it because I knew that it wouldn’t stop just at granite (mostly because I didn’t like the yellow tone of our cabinets). 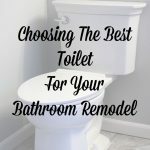 For those of you who don’t know the whole story, the long story short is that our toilet flooded our first floor and we ripped all of the floors up. 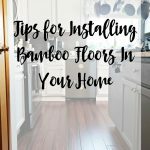 While the floors were up, my parents suggested that we think about changing our kitchen layout and changing the peninsula into a large central island. After mapping out some arrangements, we decided to go for it! Now, while looking through my laptop, I couldn’t find any good “before” pictures of our kitchen so these will have to do. 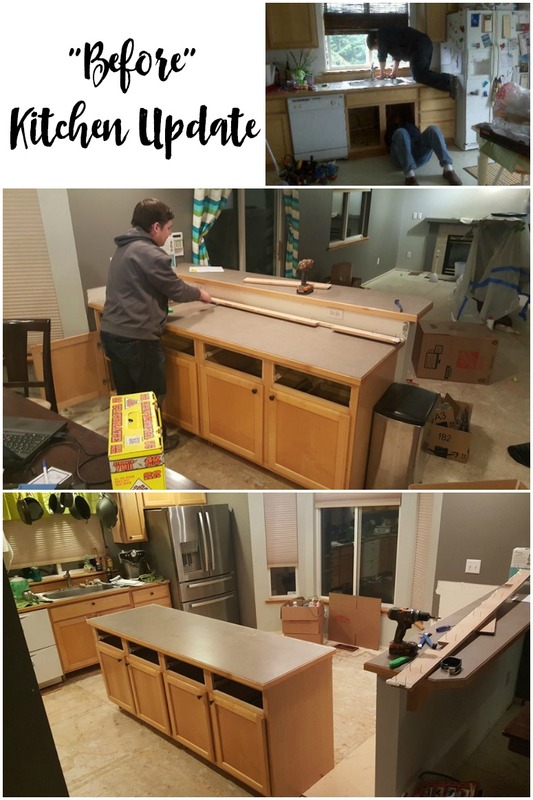 The top right photo below is from one of our first home improvement projects when we changed out the kitchen sink to a single basin. The next two photos are in process. You can see the peninsula that came out from the wall (which honestly we never really sat at anyways), and then how we used the peninsula to partially map out the location of the new island. A few years ago, we added this pot rack above the sink. It fit nicely between the cabinets, and gave us a spot to put them (other than crammed in a blind corner cabinet and lost). Around that same time, we also changed out the sink from the original white porcelain one. 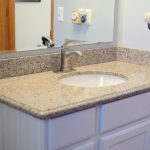 I loved having a single large basin, so with this remodel I picked a Single Basin Undermount Sink that was extra deep. I also wanted to get a nice spraying faucet (similar) that could be used to wash down anything in the sink. We didn’t get new cabinets (other than the island), but rather simply painted the doors and fronts white. The insides do still have the natural wood color; however, the outsides are a TON better. I brushed the cabinets, and we used a paint sprayer for the doors and drawer fronts. We wanted something contrasting for the island, so we went for a medium grey tone (something between the two wall colors we have in the house). Since our island replaced the kitchen table that was here, the island became our new table. I knew we’d be spending quite a bit of time sitting on these chairs so I wanted to make sure they were comfortable. The ones I bought are no longer available; but these are similar. We were able to put 6 around the two sides of the island which is great when we have a couple or two over for dinner. The final item of our kitchen remodel was to change out our dishwasher. Our first Christmas in this house, my parents got us Fisher & Paykel Dishdrawers (in white). 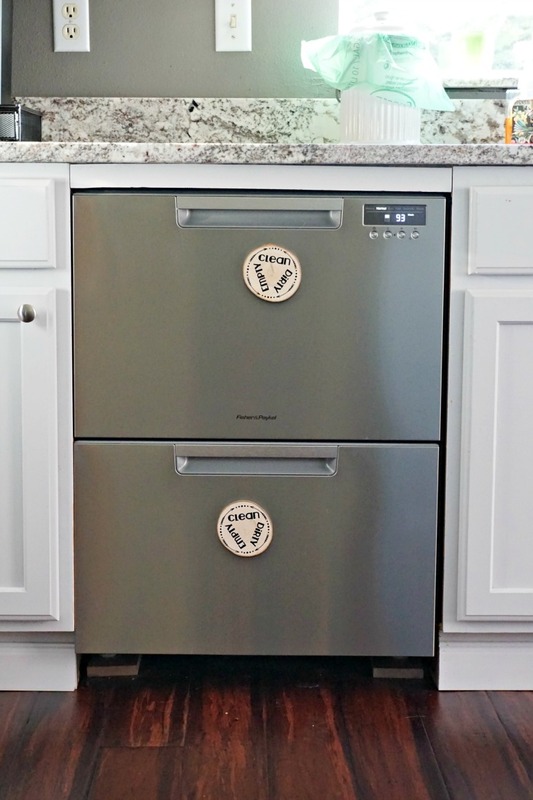 For the past couple years, I had been looking at getting a stainless steel one to match the rest of the appliances in our kitchen. We updated this a few months ago, and I am loving it! Although now I’m realizing that we haven’t installed the kick-plate at the bottom, we’ll have to get that installed now. I absolutely love how the kitchen turned out. 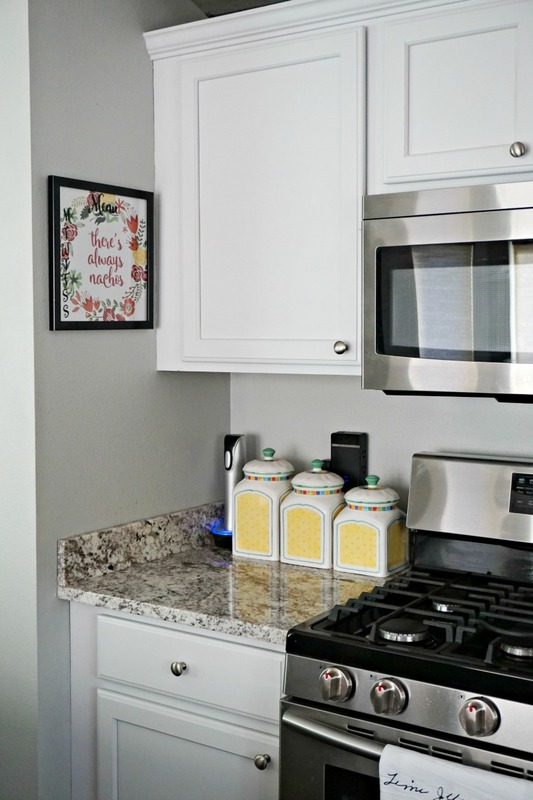 We took time to add in some fun features (such as outlets with USB in the island, and beadboard on the side of cabinets for a more finished look). The only thing I wish we had done, was to go a step or two higher on the quality of the island cabinets as the glides aren’t exactly my favorite. The giant island gives us lots of space for working, preparing food, and it makes an awesome serving buffet when we have parties. This kitchen update has given our house such a different look. When we updated the kitchen, we also changed how we live in our house because we now hang out in the family room right off the kitchen instead of the living room (on the other side of the wall with the pantry/stove). I’m absolutely in love with your new kitchen! 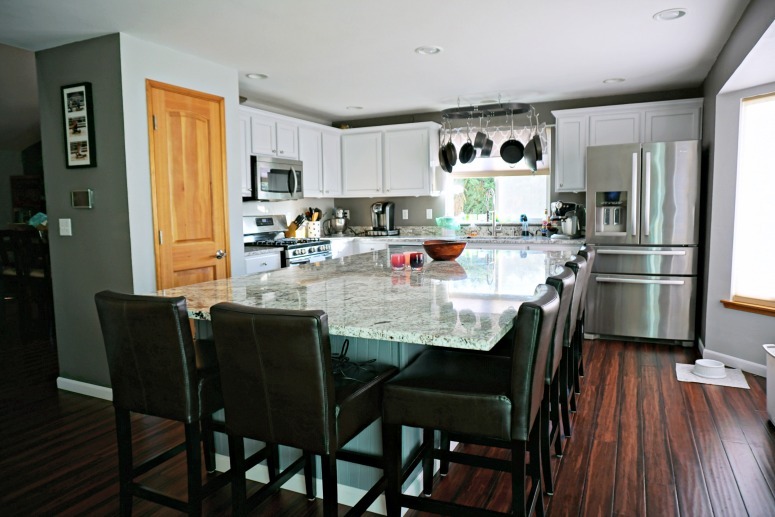 That island is gorgeous and perfect for entertaining! LOVE the white cabinets! And that oversized island is magical! 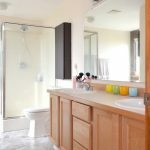 Your kitchen is so nice! I’ve always wanted a kitchen island, but our kitchen is WAY too small! It looks so much larger! Oh my gosh it looks STUNNING! You did an amazing job! 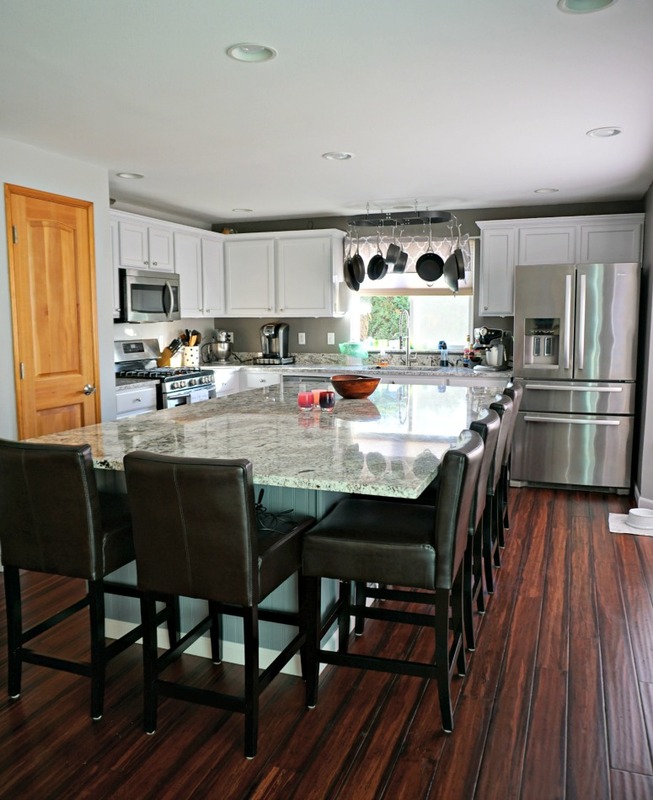 I love everything about this kitchen! That island is perfect!